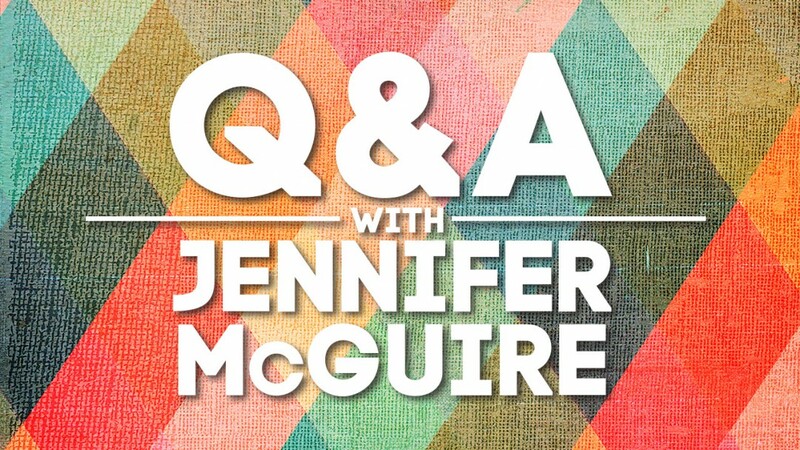 Q&A with Jennifer McGuire! #2 + MASSIVE Erin Condren Gift Card GIVEAWAY! Hi all! A couple weeks ago I asked on Facebook for your questions for me and Jennifer. Here is the video with us answering your questions! Be sure to check out the giveaway below the video, too! Jennifer and I have been collecting ErinCondren.com credits and we’re ready to give away 20–yes, TWENTY!–$100 gift cards! Whenever you use this referral link and order from Erin Condren, we receive $10. We save these credits to be given back to you guys with giveaways. So here we go!